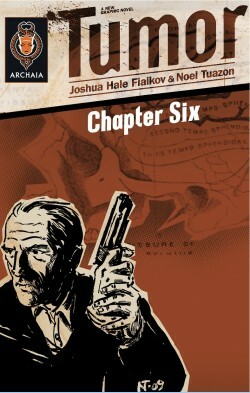 Tumor – The Comic – Behind the Scenes » Chapter 4 for Non-Kindle Folks! 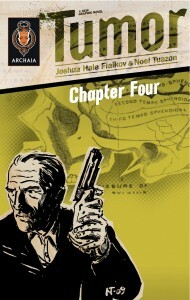 Home > Chapter Four	> Chapter 4 for Non-Kindle Folks! Chapter Four – Downtown Los Angeles Photo Reference Pre-Order the Hard Cover on Amazon!